Springhigh Blueberries @ Fall Creek Nursery | Plants. Varieties. Farming. Springhigh blueberries add to the early Southern Highbush collection, reaching 50% ripe about seven days before Star. The large, flavorful berries tend to be dark in color and should be harvested when just ripe to retain firmness. 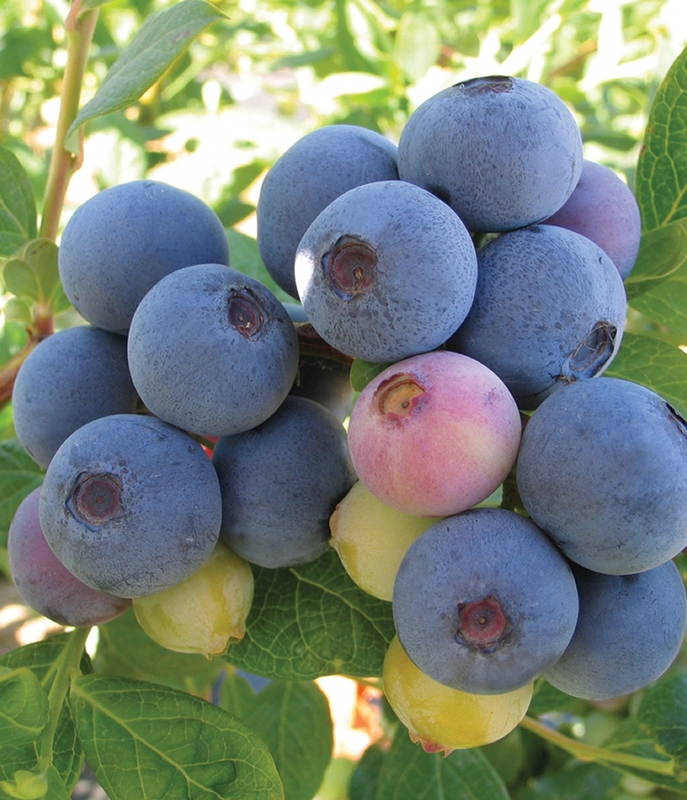 Although Springhigh blueberries are quite self-fertile, planting with other early to mid-season varieties is still suggested. 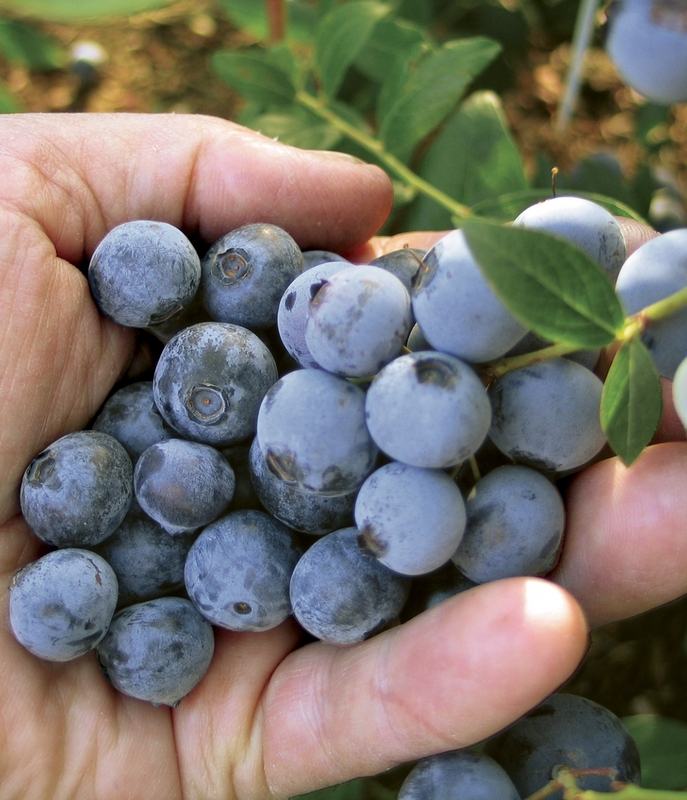 We continue to suggest growers consider the Springhigh blueberry for new plantings where the earliest fresh markets are targeted.